IMV are growing and also strengthening their personnel basis. Marco Sfregola, an Italian, joined the IMV team in the UK in May this year. An aviation engineer by profession, he now takes care of the European distributors as European Distributor Sales Manager, together with Dimitris Karigiannis. Marco Sfregola is an aeronautical engineer and studied at Universita’La Sapienza di Roma from 2001 to 2007. 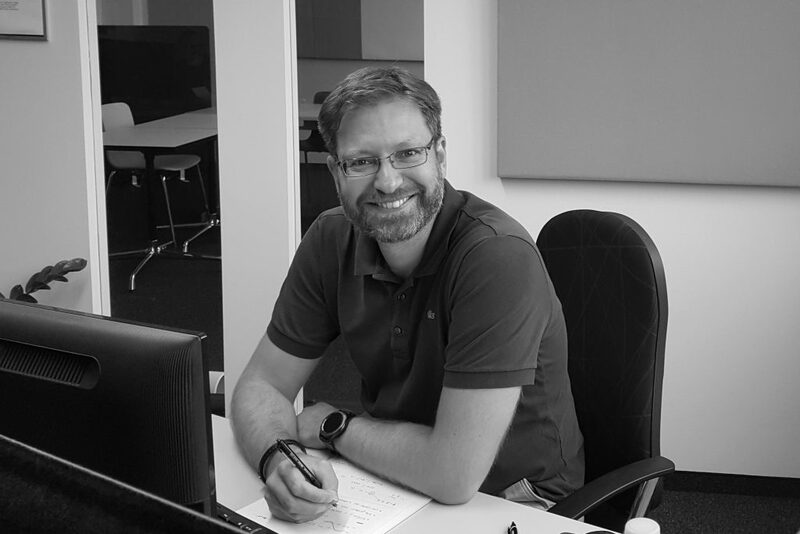 He worked in the aviation industry for over ten years, his last job was as Solutions Sales Specialist with a large measuring instrument supplier. Marco Sfregola is an Italian and, in addition to his mother tongue, speaks English and Czech fluently. The IMV team welcome their new colleague warmly. IMV cooperates with a large number of distributors throughout Europe. The distributors from Norway and Sweden, Belgium, Portugal, Italy and many other European countries meet for a powwow once every year. Last year the meeting took place in Bergamo in Italy.